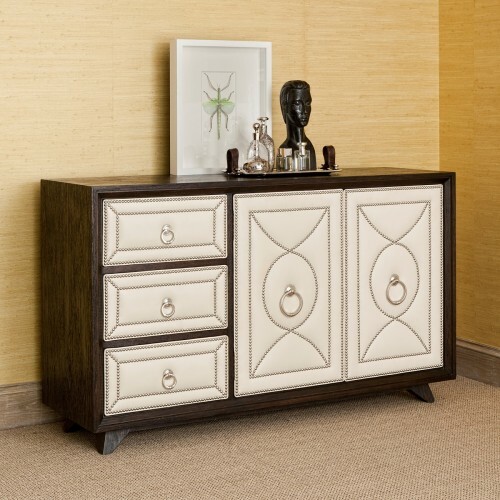 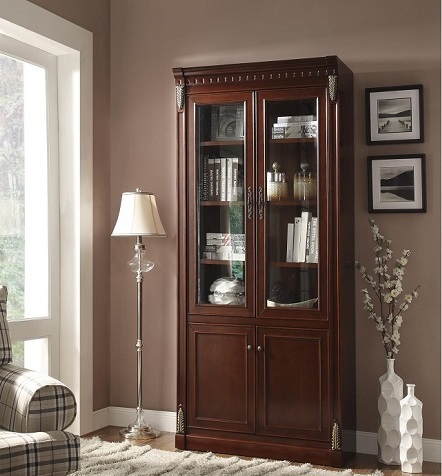 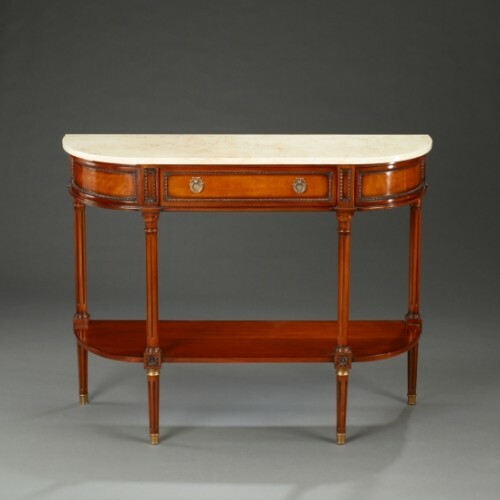 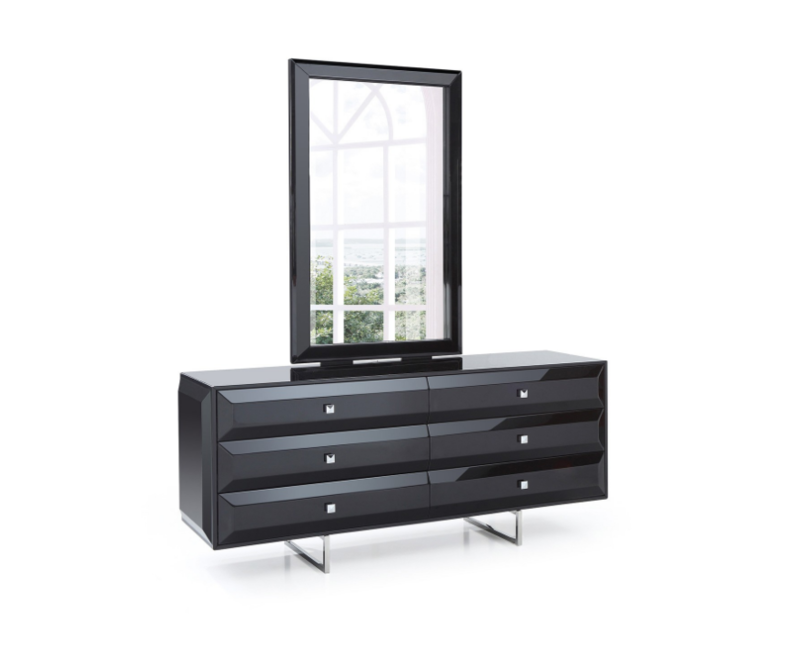 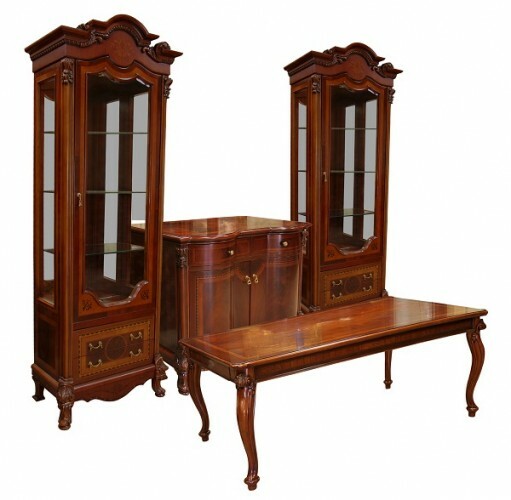 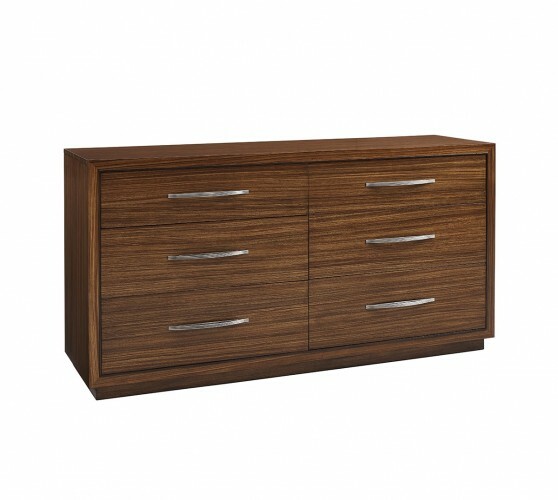 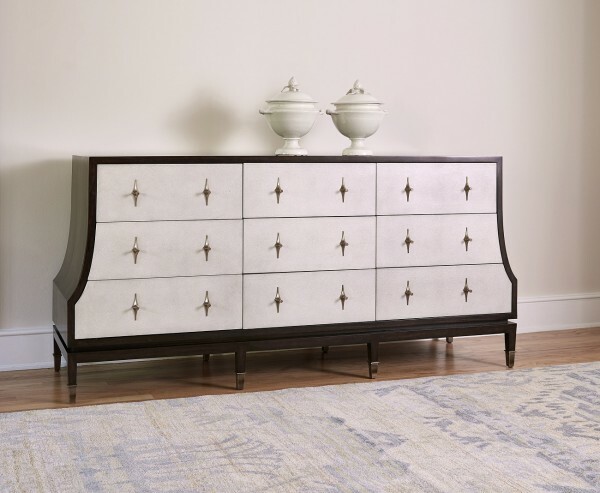 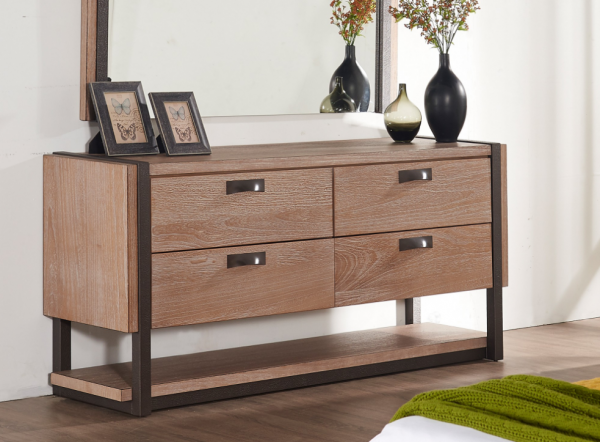 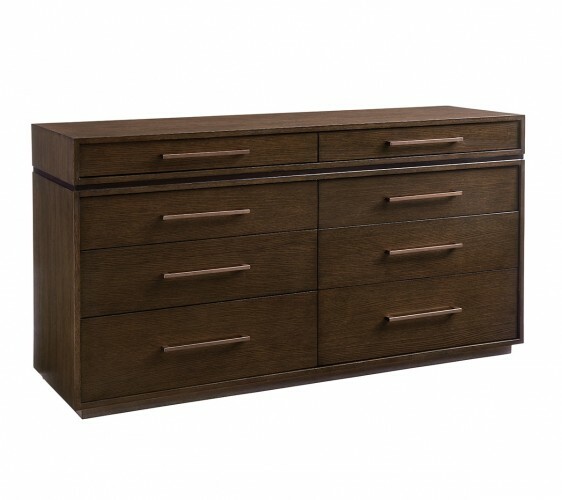 Give your room a unique, modern and beautiful look with our Abrazo Dresser. 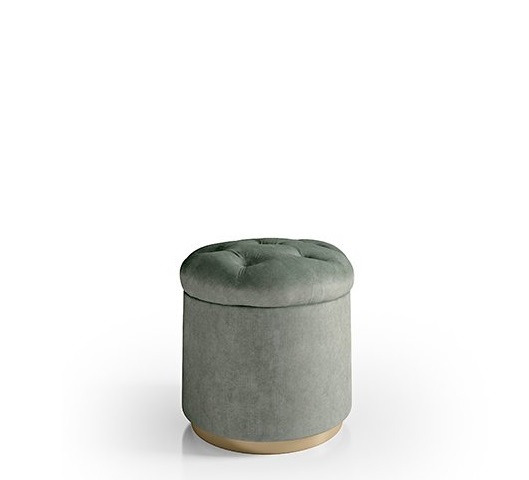 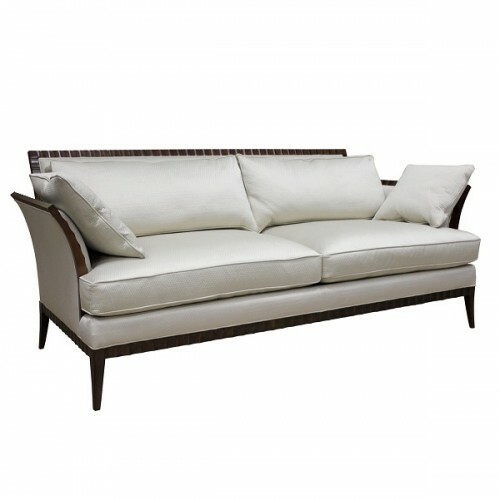 Offered in a brilliant, high gloss black, white finish on stainless steel legs. 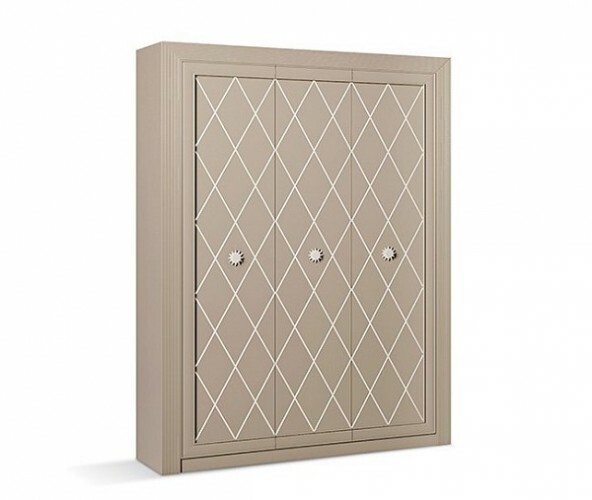 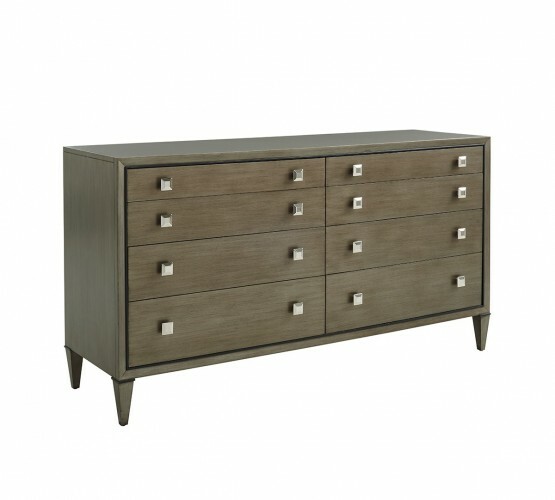 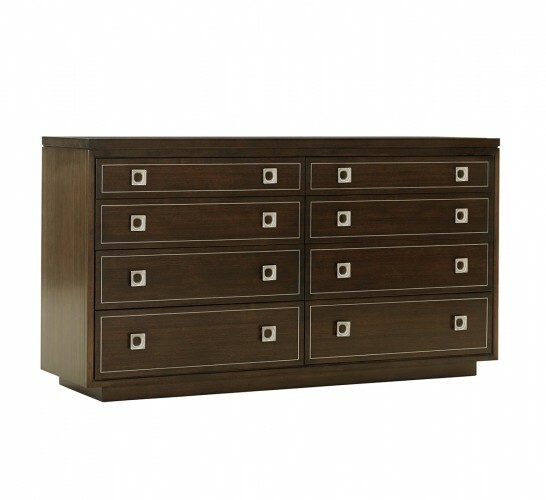 This dresser comes with 6 self-close drawers, chrome handles and one of a kind geometric design.